Frank Lubischer, President of Brose North America, passed away on 24 December 2018 at the age of 56. “Frank Lubischer was a dedicated and highly esteemed top executive in our family-owned company. The shareholders, executive management board and colleagues will remember him for his enthusiasm and expertise and his friendly and outgoing personality. We extend our deep sympathy and our condolences to his family and relatives,” says Kurt Sauernheimer, CEO of the Brose Group. Lubischer joined the family-owned company in March 2018 and was responsible for the Brose Group’s North America business. The automotive engineer had nearly 30 years of experience in the automotive supplier industry and lived in the US for almost 20 years. 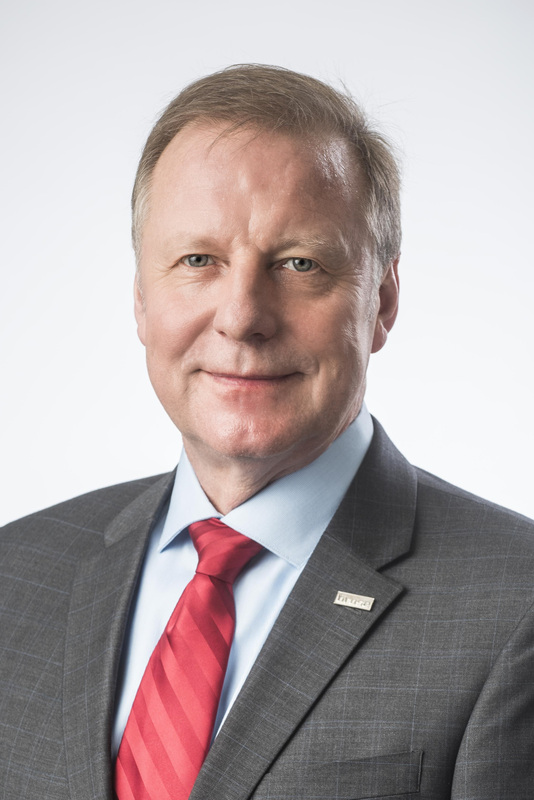 As President of Brose North America, he successfully contributed to the expansion of business in the region. Frank Lubischer is survived by his wife and two children.